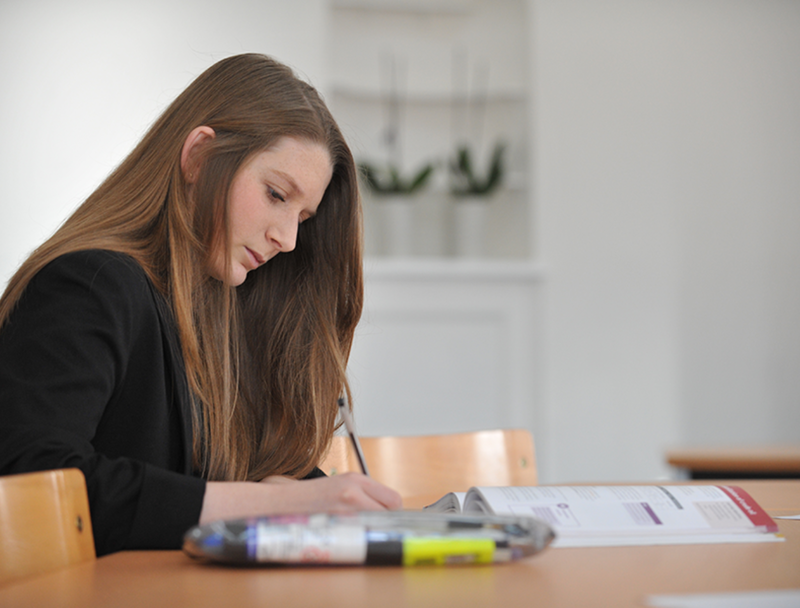 In addition to their A level subjects, students can choose to do the EPQ. 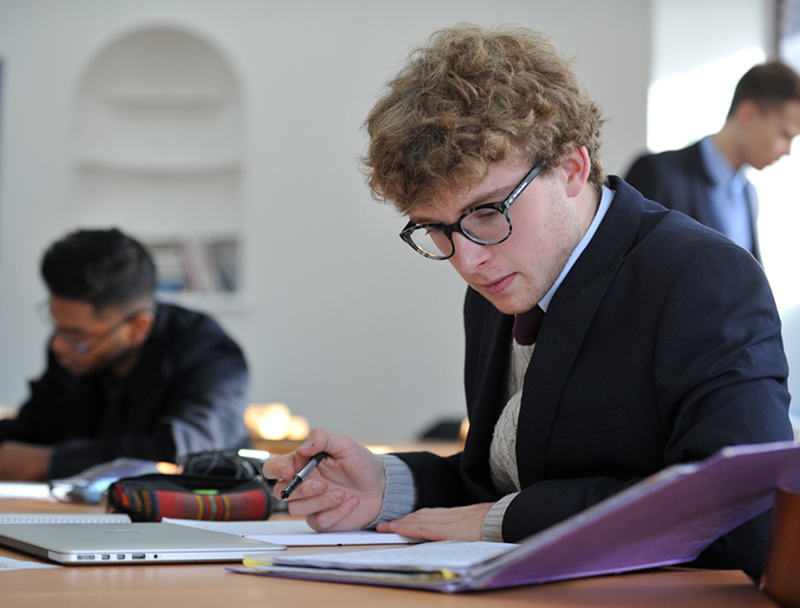 This course allows students to explore a particular topic that they are interested in, which may or may not be directly related to a student's main programme of study. Manage – identify, design, plan and complete a project, applying organisational skills to meet their stated objectives. Use Resources – obtain and select information from a range of sources, analyse data and use it in a relevant manner. Develop and Realise – use a range of skills and make decisions that enable them to achieve their aims.